The intimate union of two people in love deserves a careful, attentive eye. When twin smiles spread together in a shared embrace, it becomes a rare moment worth living and reliving forever. 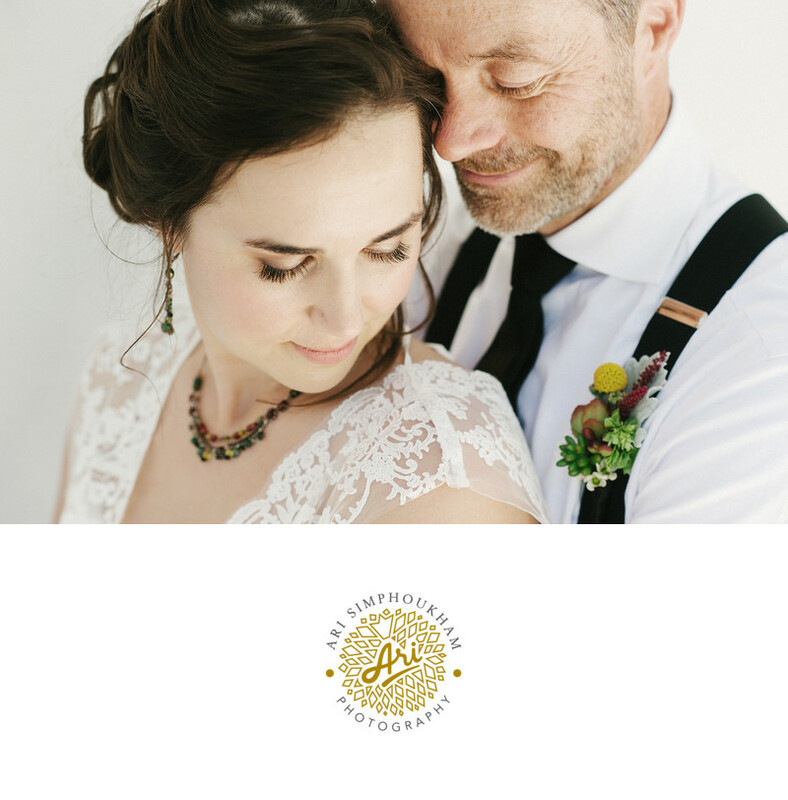 If like the partnership here, you choose to celebrate your wedding day in San Luis Obispo, you will want the absolute best San Luis Obispo photographer by your side to ensure moments such as this are captured in one perfect photo. San Luis Obispo is a small, beautiful city, nuzzled between woods and open hills and centered in California’s Central Coast Wine Country. The entire landscape surrenders itself easily to your eyes, provides so many perfect locations to celebrate love and family, and presents myriad opportunities for the life-long memories captured by photography. We are here to capture the whole scene. By bringing the best San Luis Obispo photographer along for the ride, you take advantage of every moment.